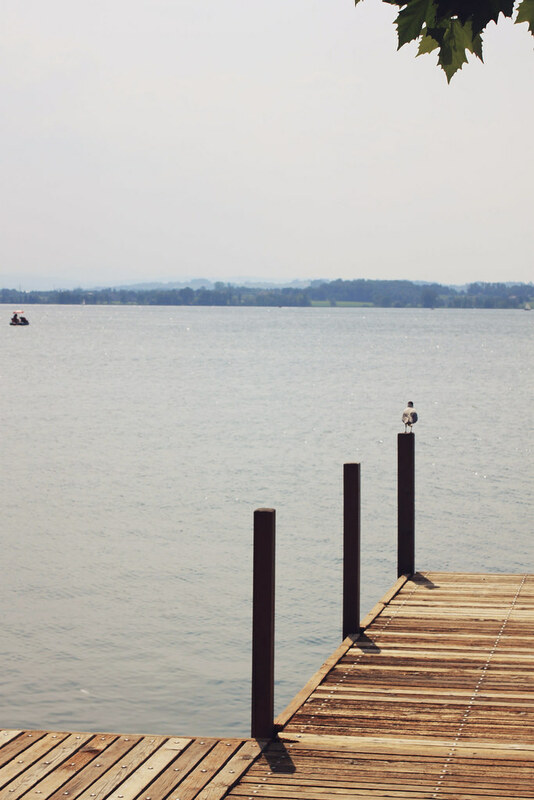 Last week I spent a few days sunning it up in Zug, Switzerland, where my best friend (Hayley) and her family live. I've been over a few times before, but this time I felt like I wasn't seeing it through tourists eyes. It was very homely, in Hayley's gorgeous apartment, part way up a mountain. 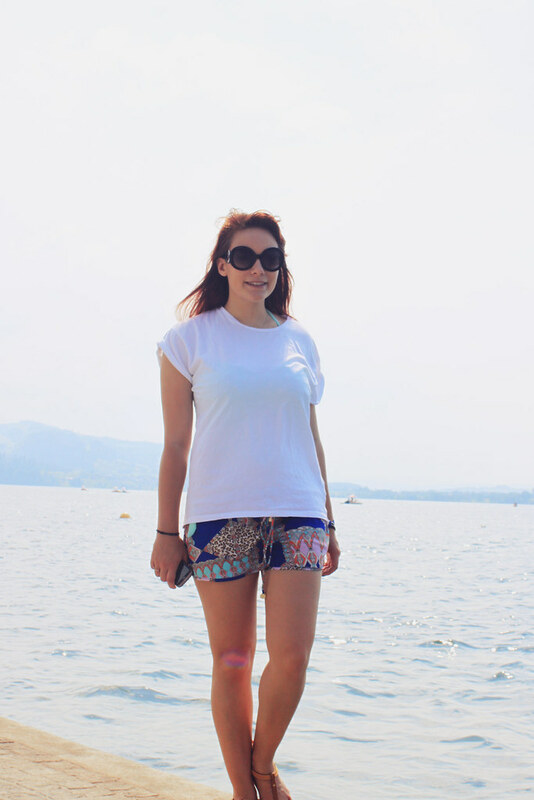 The trip was about rest and recuperation- lots of swimming, sunning and chatting (with maybe one or two nights on the town..) but I wanted to bring you a little photo diary of my trip as Zug really is breath taking. The view I woke up to every morning! I'd like to thank Hayley and her family (who I've known since I was 4 years old) for being so accommodating and lovely to me whilst I was over. I really did have a great time and I love that I can go weeks and weeks without speaking to Hayley and then just immediately pick back up where we left off. I feel like we have more than a friendship, its a sisterhood.